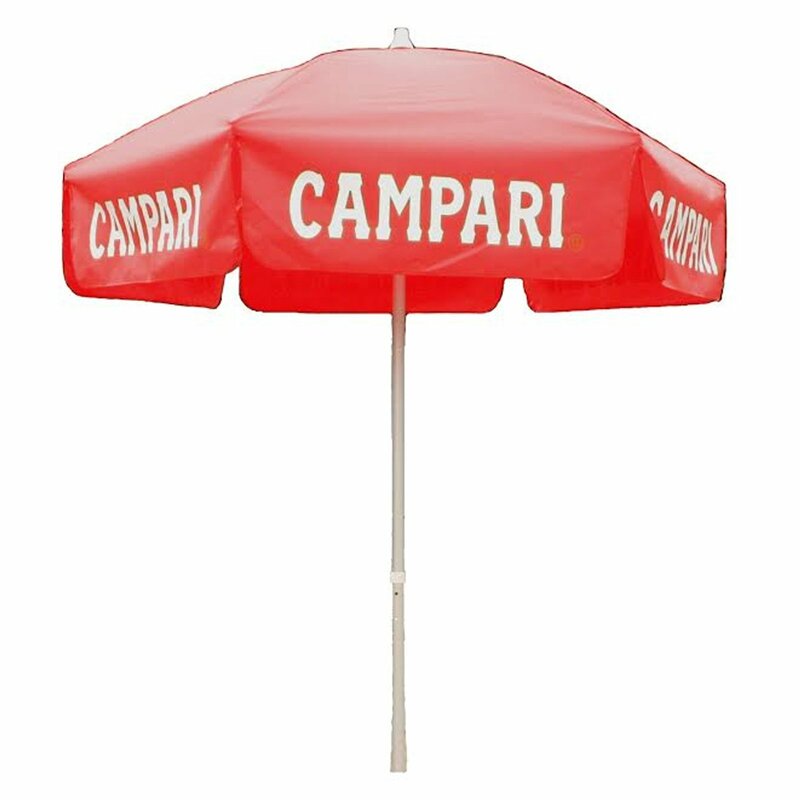 Spruce up your bar or bistro with this fun, brightly colored 6ft Campari umbrella. Campari is a famous Italian drink that has been a part of the Italian culture since the mid 19th century. Spruce up your bar or bistro with this fun, brightly colored umbrella. 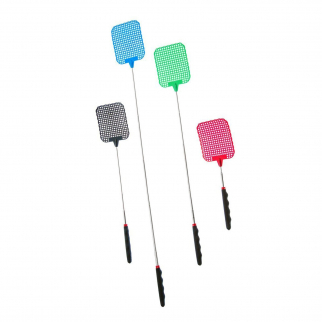 ASR Outdoor Extendable Fly Swatter Durable Telescopic Pole Anti Slip $ 6.99	• 53% off!